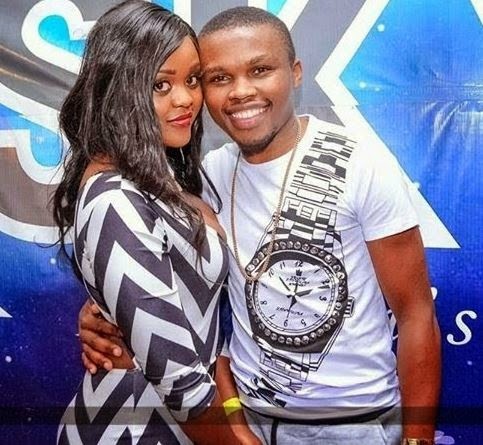 Chipukeezy has found the girl of his dreams. 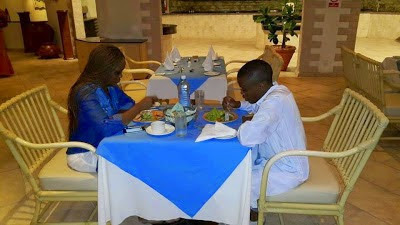 The comedian who also sums up as radio presenter at Kiss FM, has been seen spending some quality time with his new found love. 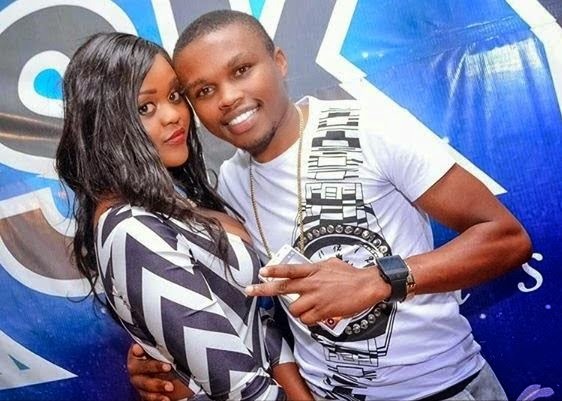 The lady, is the same one who caused a scuffle between Prezzo’s bouncers and Vinnie after the rapper reportedly copped a feel of the comedian’s girl at Skylux Lounge. 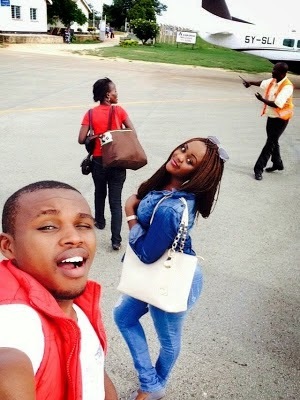 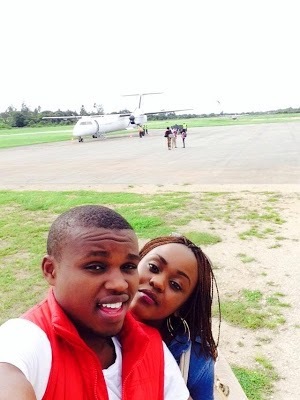 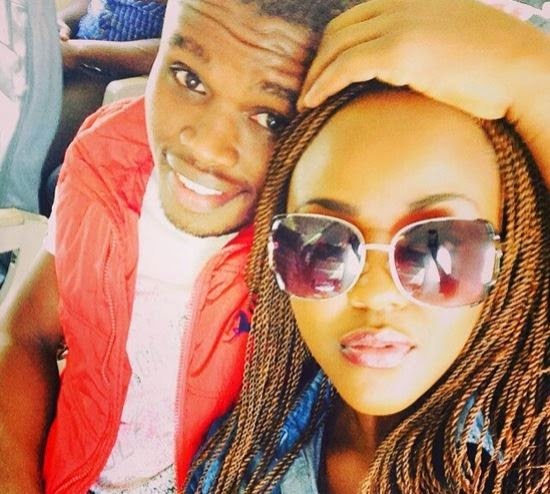 Here is the beauty that has won Chipukeezy’s love.